Frequent Questions about Caring for Diabetic Feet | Foot & Ankle Associates of Florida What causes peripheral arterial disease? How can diabetic individuals avoid amputation? One of the leading causes of lower limb amputations is diabetes. 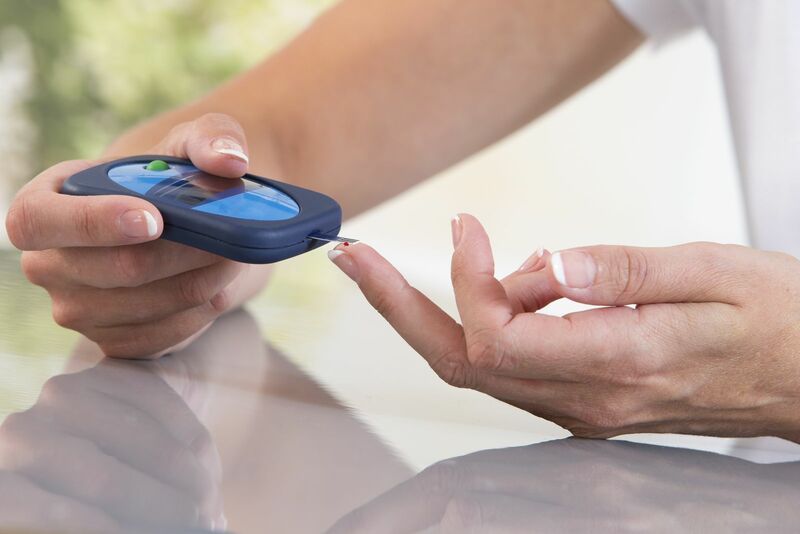 If you are diabetic, you can take measures to reduce your risk. Collectively, these measures are part of a diabetic foot care plan created with the help of our doctors to help you manage possible lower limb complications. Daily foot inspections. Every night, check your feet for anything that looks out of the ordinary. STOP smoking. Smoking contributes to nerve damage, and circulatory problems which may leave you unable to feel damage in your lower extremities. Control your blood sugar. High glucose levels also damage nerves. Choose shoes carefully. Our office can provide recommendations for diabetic footwear to keep you safe. Be careful when clipping your toenails. Improper nail trimming practices increase the risk for ingrown toenails, which can open the door for potential infections. Our office can provide routine foot care. For additional information, or to have one of our doctors help you create a diabetic foot care plan, call Foot & Ankle Associates of Florida at 407-339-7759 or 352-589-9550 (when you call from Lake County). Our staff will schedule an appointment for you at one of our five offices in Orlando, Altamonte Springs, Lake Mary, Kissimmee, and Tavares. Diabetes has wide-ranging effects on the health of the entire body. It is especially important not to overlook the implications it can have on the feet. The excess glucose in the blood stream from diabetes can cause problems like neuropathy (nerve damage) and PAD-peripheral arterial disease (narrowed blood vessels). Neuropathy and peripheral arterial disease are a concern when present on their own. Neuropathy causes pain, tingling and burning sensations, and numbness of the feet while PAD can increase the risk of non-healing foot wounds. These conditions can combine to increase the risk of Charcot foot (severe foot deformity) if left untreated. Diabetic neuropathy can also turn otherwise minor issues (blisters, calluses, tiny cuts, etc.) into potentially dangerous foot ulcers. 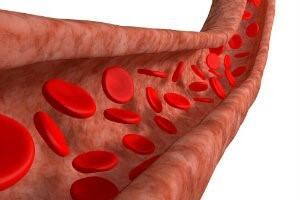 The loss of blood supply to the affected tissue can cause gangrene if left untreated. Diabetic ulcers are a leading cause of limb amputation. If you have diabetes, you need to give special attention to your feet. Foot & Ankle Associates of Florida can help you create an effective diabetic foot care plan to keep you safe. Contact us for more information by calling 407-339-7759 or 352-589-9550 (for those in Lake County) or request an appointment online at one of our five Florida offices.